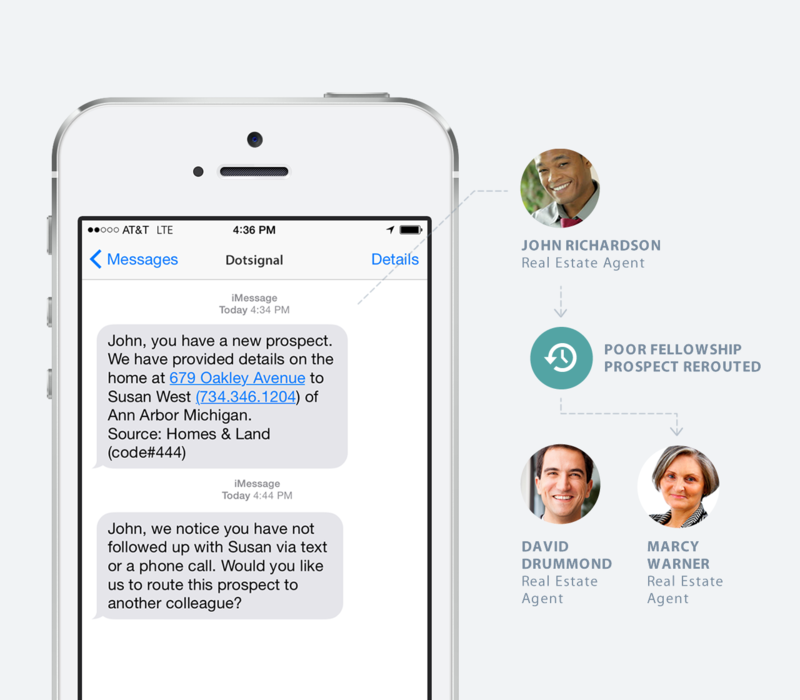 Route real time lead notification alerts to your agents in the field. Today, you likely generate prospects from a number of web, digital and traditional marketing efforts. Regardless of where your prospects originate, the Dotsignal platform ensures your agents are notified in real time so they can engage consumers during that critical moment. The Dotsignal platform leverages a business intelligence engine that provides the Brokerage with the flexibility to route leads to agents in the field based on lead source, lead attributes and events. 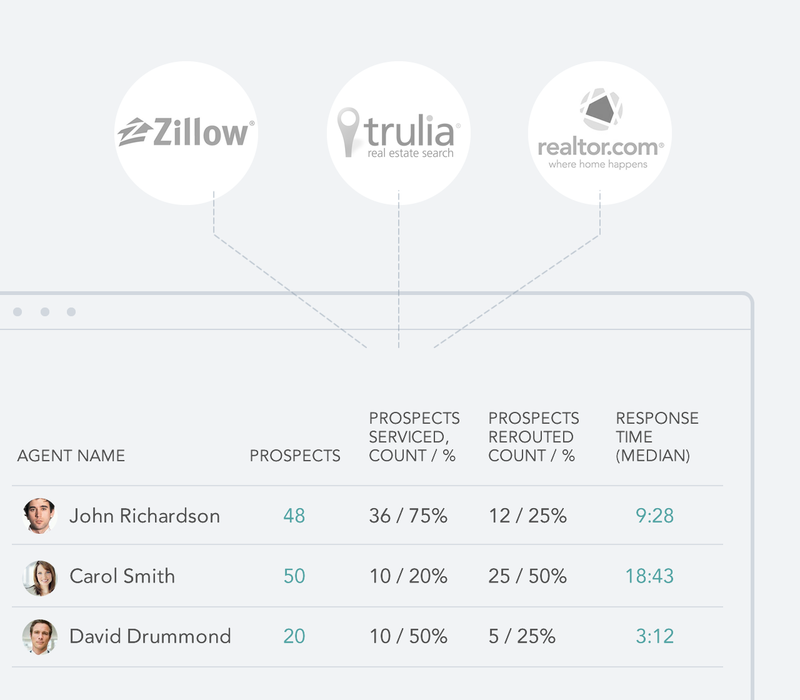 Are your agents engaging with the leads generated from your company marketing efforts? With Dotsignal, you can measure the prospecting habits of your workforce and re-route leads, based on source and attributes, to performing agents to ensure no prospect goes unserviced. We accomplish all of this in the cloud – no need to deploy software to your agent’s mobile phones or computers. 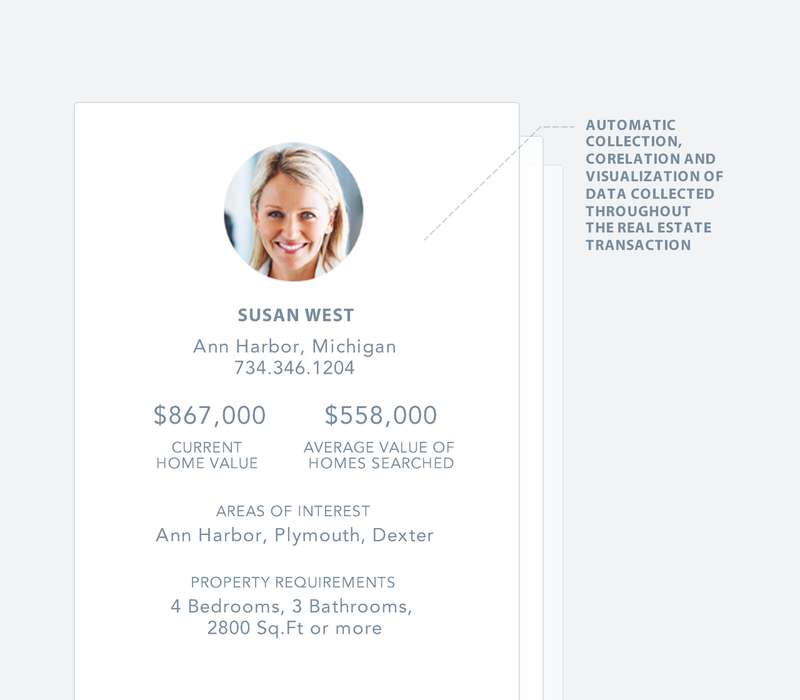 The Dotsignal platform aggregates data from a number of sources to provide your brokerage and your agents with a robust prospect profile. Most agents and real estate brokerages and settled into a CRM solution of choice for managing their business relationships. 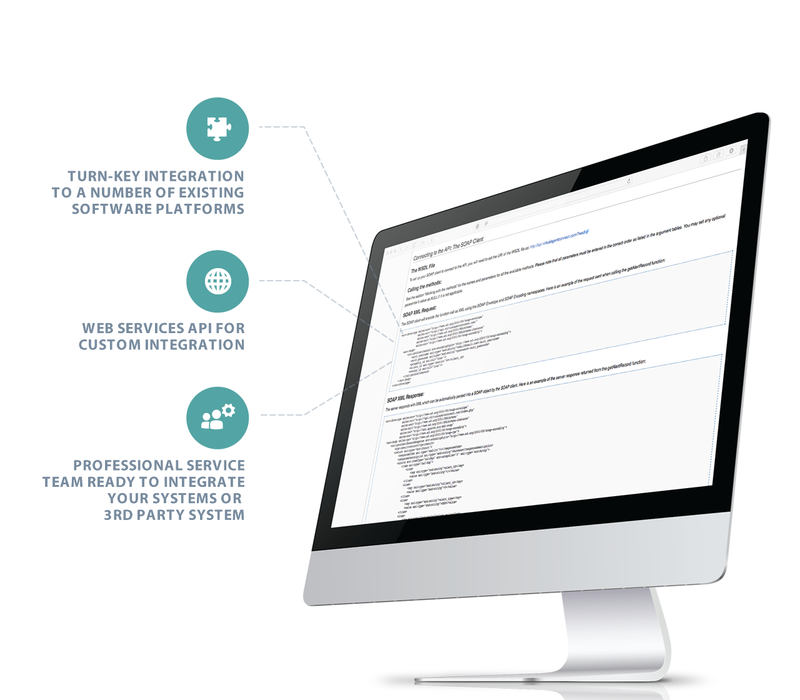 We strive to make your CRM solutions stronger through systems integration. When you are ready, reach out. We’ll be happy to show you how quickly and easily we can integrate with your existing technology stack. Brokerages today generate prospects from a number of web, digital and traditional marketing efforts. 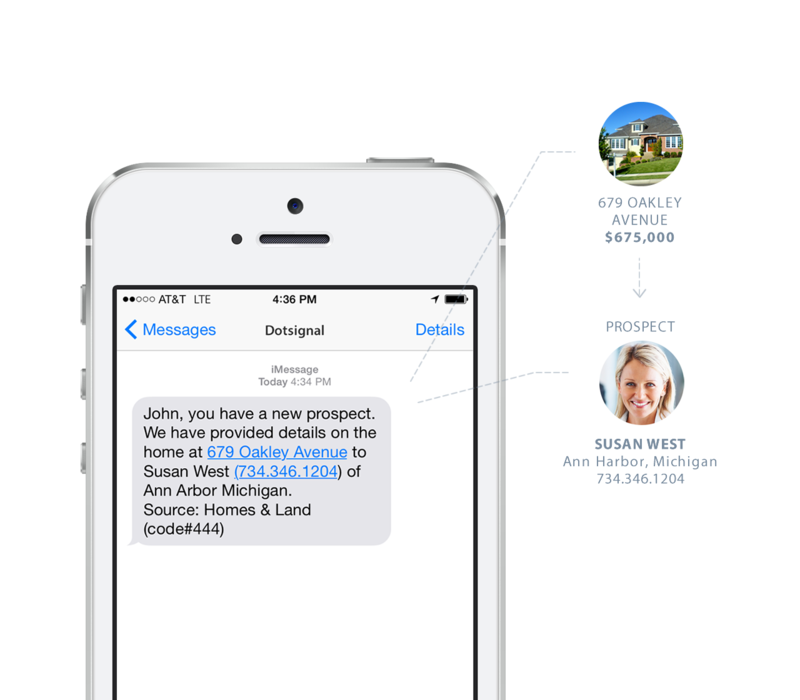 We make it easy to route lead notifications to your agents, regardless of the source of the lead. 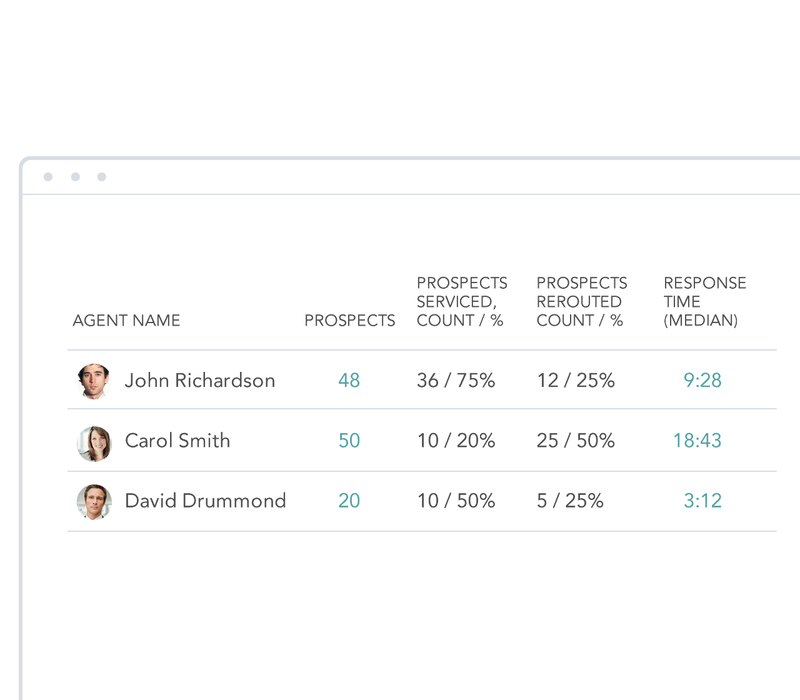 With Dotsignal Brokerate Edition, you can deliver prospects to your agents through a single channel.